Some new tricks I learned today on good old Esetuil.exe tool in Exchange 2010 SP3 and Exchange 2013. We all know, when database is online and mounted, you won’t be able to perform any actions with Eseutil.exe. 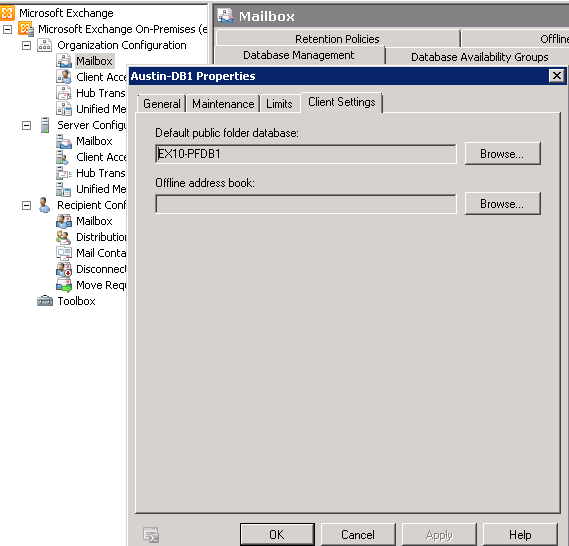 Database e15db3 is mounted on Exchange 2013 server mbx1. 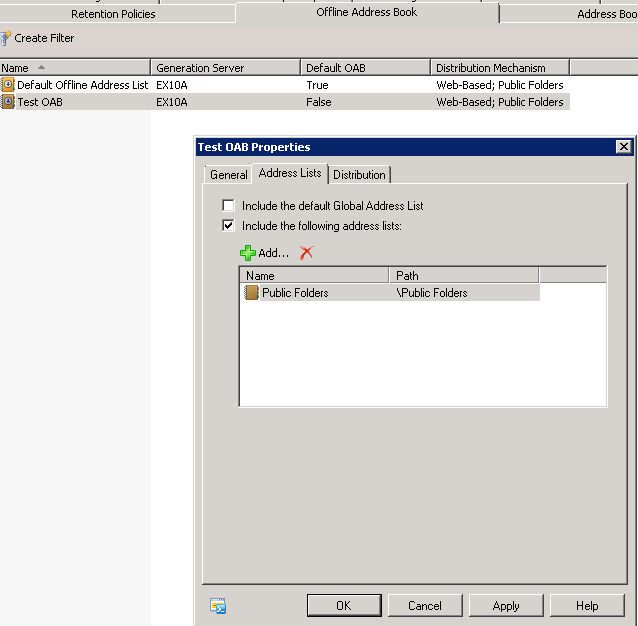 Now, with new Eseutil switches introduced in Exchange 2010 sp3 and Exchange 2013, you can perform actions while database is online and mounted. /vss switches utilize Windows VSS engine and snapshot to perform the tasks that you traditionally have to dismount database first. If you run eseutil /mh /vss, it will dump database info with “Dirty Shutdown” status, because it did not play the missing logs into the snapshot. So, you want to run eseutil /mh /vss /vssrec eNN “logpath” for optimal result. If you want to perform quick database backup, you can now run eseutil /y /d /vss /vssrec to achieve that, without using any type of backup software. This is my favorite, and the most useful action! You now, have an up to date database backup!